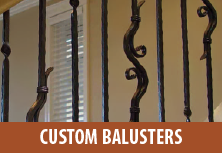 Custom Iron Works carries a wide selection of baluster and spindle styles to complement any home. 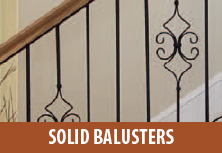 We pride ourselves in making the experience of buying balusters online easy, affordable, and dependable. 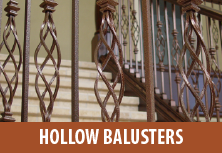 Why Buy Balusters From Us?